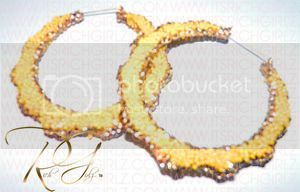 Rich Girlz accessories has been seen on some of your favorite reality shows such as Love & Hip Hop, Basketball Wives LA & more. 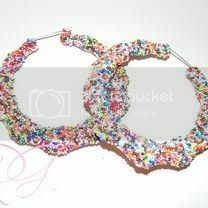 But the reality TV star I have seen rocking this jewelry brand the most is the lovely Draya Michele. 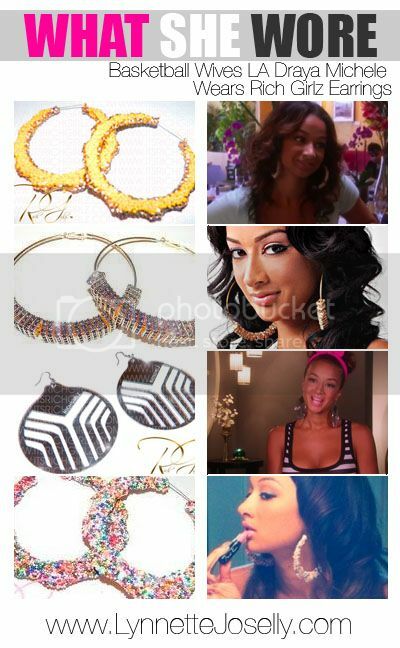 I have previously featured Draya wearing the neon hoops from Rich Girlz Funky designs and here she is wearing more earrings from the line on both Season 1 and Season 2 of Basketball Wives LA. 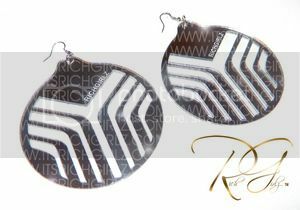 Rich Girlz is not just a brand, its a movement! 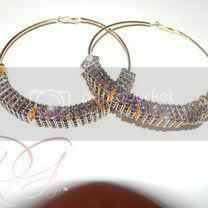 Other celebrities supporting this fancy girl jewelry are Lauren London, model Rosa Acosta, and “Love & Hip Hop’s” Emily Bustmante, Kimbella Vanderhee, and Erica Mena.